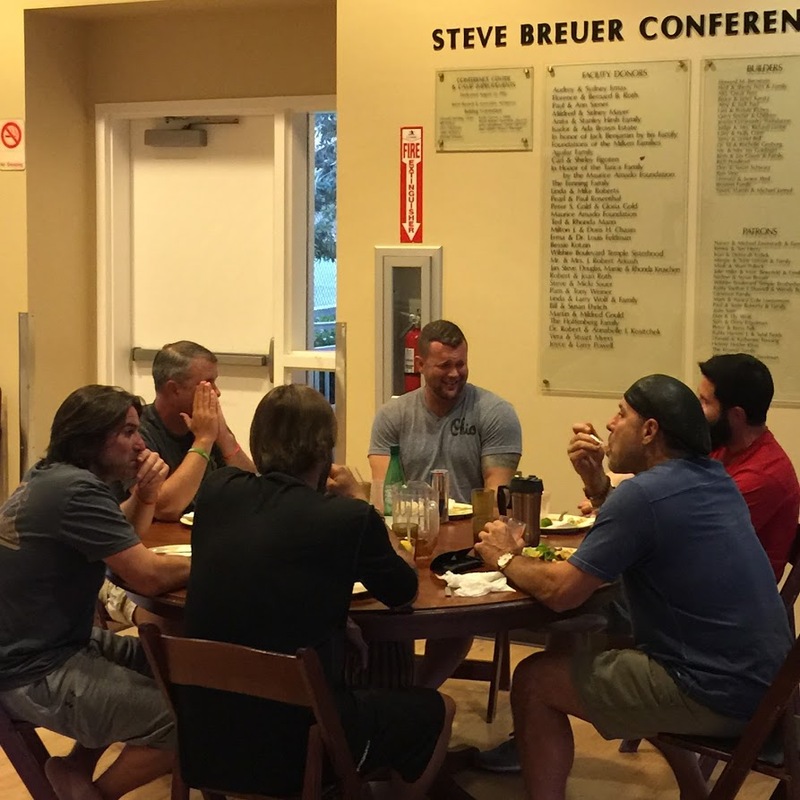 Save A Warrior™ has changed countless lives through our "War Detox" program, which supports the healing from Post-Traumatic Stress (PTS). We specialize in connecting Active Duty Military, Returning Veterans, and First Responders experiencing psychological trauma. Save A Warrior™ takes timeless virtues - ideals like compassion, empathy, humility - and presents what is beautiful and good in a powerfully sacred experience. You can see this positive energy in the genuine joy with which SAW's "Shepherds" ( a best practice (Rand, 2011), evidence-based, peer-to-peer support model comprised of SAW alumni) serve their fellows, and you'll feel it long after your completion ceremony. As we approach the issue of suicide, we look at the whole person, realizing there are many pieces to this puzzle that must be located and pieced together. The goal of the "war detox" experience is to reduce pain and increase resiliency. It is important to understand that only part of PTS is a medical condition: the part responsible for damage to the brain’s limbic system. Alongside mythology and ancient legends, we present instruction for Warrior Meditation, a Daily Practice that follows both ancient spiritual traditions along with the best of contemporary science; a Daily Practice derived from "How God Changes Your Brain", a New York Times bestseller on the neuroscience behind the efficacy of meditation, which is proven to change and heal the brain. For Warriors to begin healing, we must also heal broken hearts by providing powerful opportunities to let go of the past. At Save A Warrior™, we engage in ceremony, ritual, storytelling and story listening, experiences that locate, identify and resolve the source of psychic (moral injury) pain, once and for all. From Pre-Trauma Processing, to Mindfulness-inspired labyrinth walks, to the artful preparation and processing of Jungian-based mandalas; to the High and Low Ropes Course SMART-Goals-Setting and Team Building and resiliency exercises; to the Equine-Supported Communication Modules; to the "unpacking" of selected films (aka "Reel Therapy"), our Karl Marlantes-endorsed curriculum leaves no stone unturned. Lastly, we initiate long-term behavioral changes which emphasize a Daily Practice of good, self-care, inspiring Warriors to follow a path in life that focuses on serving OTHERS. Research shows that those who focus on connecting with and serving others are far more resilient and content than people who are merely self-focused. Our method rests heavily upon the writings of famed mythologist and scholar Joseph Campbell, who unearthed stories of religion, mythology, and the pursuit of meaning with respect to the monomyth known as "The Hero’s Journey". Imagine a wildly ambitious work of sacred theater in which all the elements have somehow fallen into place and meshed into a healing experience stranger and more beautiful, darker and funnier, more moving, more transcendent, than anyone, including SAW's creator, had any reason to expect. The healing arts are always a gamble; it's just that some "wounded healers" are willing to play for higher stakes than others, especially when the very lives of their own heroes are at stake. The only thing required to extract maximum benefit from this once-in-a-lifetime experience is to just sit quietly, be a good "witness", and watch the lives of others transform right before your eyes. If you're willing and able to muster the internal resources necessary to "lean in"... all the better. Save A Warrior is a blueprint for something seemingly impossible to achieve, something we can barely imagine for ourselves much less articulate; something that pierces us and transforms us and renders our lives larger and just a little more clearly illuminated than they'd been before. Can you imagine? Can you see this for yourself? Don't worry if this doesn't make sense; so long as what we're offering touches, moves and inspires you to act for yourself and for your own benefit. To discover more, you just have to trust us enough to "sit in the seat" and experience SAW, firsthand. Our formula is based entirely on lifestyle changes that immerse Warriors in new, healthier ways of being. Our approach relies heavily on a synthesis of proven methods, scholarly research and best practices; the results of which serve as further evidence as to their efficacy. Our method combines ancient wisdom with contemporary practices spanning a spectrum of studies focusing on human well being. The results are compelling. 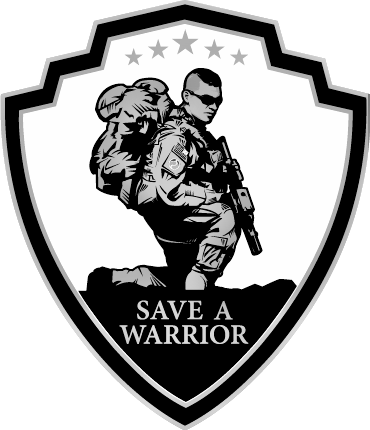 We assert that Save A Warrior™ is a path for saving a life AND a vehicle for a living a life of full self-expression.